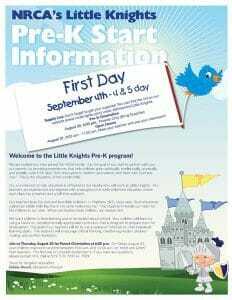 The Little Knights Pre-K classes are designed to bridge the gap between preschool and kindergarten. A carefully planned curriculum provides an enriched learning experience to enhance the child’s age-appropriate development. Our degreed and certified teachers guide the children through a theme-based curriculum that includes four basic skills: Verbal and Linguistics, Gross and Fine Motor Skills, Logic and Mathematics, and Social and Interpersonal Relationships. 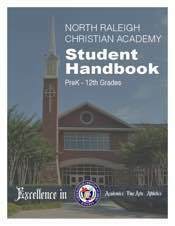 Bible, art, music, PE, computer, and Spanish complement and enhance this curriculum. SmartBoard technology is incorporated in the classroom and teachers use a variety of assessments and individualized instructional strategies to support the learning styles of each child. 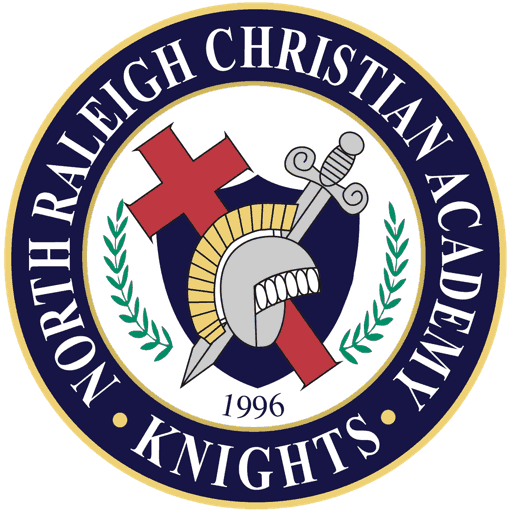 Our goal is to foster the individual growth of each child spiritually, socially, academically, and physically. 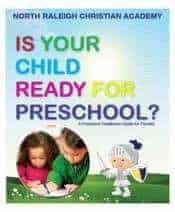 FINANCES: All monthly tuition payments are made, via electronic funds transfer, to FACTS Management Company (FACTS Payment Plan fee waived for Pre-K). 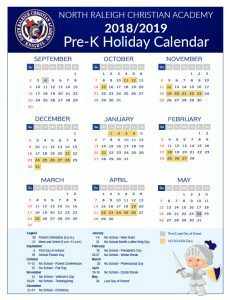 There is no tuition assistance for Pre-K.
Pre-K classes are for fours and fives who plan to attend kindergarten in the fall of 2020. Must be 4 by August 31, 2019. The focus is on the spiritual, academic, social, and developmental needs of each child. Students will enjoy state-of-the-art classrooms with SmartBoard technology. Field trips and weekly enrichment activities will enhance their learning experiences. The program develops verbal, written, and cognitive skills. Students are introduced to letters and sounds, understanding opposites, rhyming skills, and building vocabulary through story-telling, dramatic play, and group activities. Students are taught the use of scissors, holding pencils or crayons properly, writing first and last names, running, jumping, and climbing. The children are challenged to count to 100, recognize and write numbers 0-20, sort, classify, match, make patterns, name and draw shapes, position words, size comparisons, measure with non-standard units of measure, sequence, recognize colors, and utilize calendar skills. Listening skills, taking turns, following directions, task completion, and solving problems with words are skills the teacher will focus upon. Children will learn about God’s love and how to be accepted by others for their individuality.